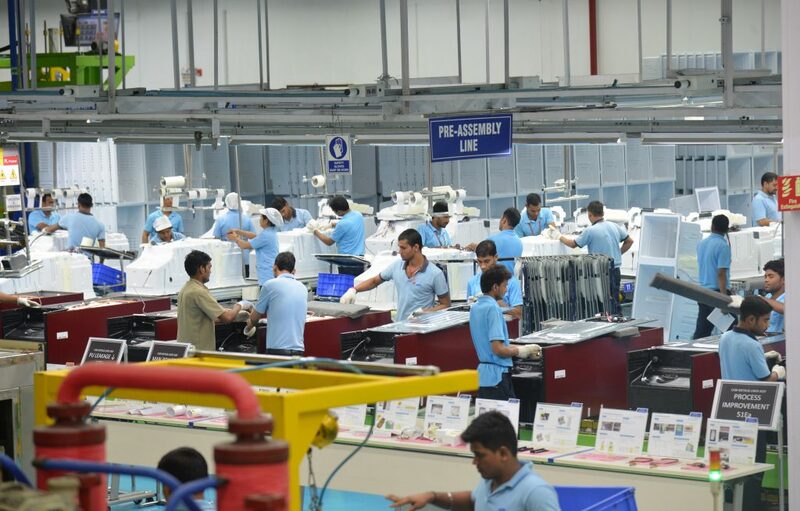 Samsung India has announced a new set of guidelines for apprenticeship training at its facilities, taking forward its efforts to strengthen and uphold its law observance policy in the country. The guidelines, developed in collaboration with not-for-profit organisation Partners in Change (PIC) India, aim to provide general guidance for operating apprenticeship training within an organization and for the development of apprenticeship standards. These guidelines will ensure transparency as well as compliance in the process of engaging apprentices. The guidelines have been designed to meet the requirements of Samsung India as well as its suppliers and the Research & Development centres in Noida, Delhi and Bangalore, for apprenticeship standards and for engagement of apprentices. “Samsung’s guidelines for apprenticeship training are in line with those that have been set by the Government of India. Our guidelines provide a framework for responsibly managed apprenticeships that promote social equality and non-discrimination irrespective of one’s gender, caste, tribe, religion, sexual orientation and other markers of difference. The guidelines also contribute to the furtherance of the government’s “Skill India” programme,” said Udaiy Khanna, Vice President – Human Resources, Samsung India. The training programme, which includes practical experience and related theoretical instructions, accelerates the development of a skilled and versatile workforce. Facilitating the setting up of apprenticeships in India, it also contributes to the furtherance of Government of India’s “Skill India” programme. The guidelines for apprenticeship training can be downloaded by clicking on the link below.